One of my dreams have finally come true! I now have my very own studio space just a quick bike ride away from my house!!! I have been doing cartwheels in my head for the past month as I move into my new space + organize. I have been pinning like crazy on Pintrest too some fabulous ideas that will hopefully inspire me to create that perfect space I have been so longing for. 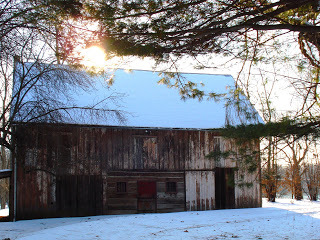 This old barn in located on the property of an historical home known as the "Stone River House" here in Muncy. It's is owned by one of my good friends who also runs her shop, The Port Penn Peddler, out of the barn. She hinted that she was going to be moving the shop around and there would be some unused space that would make a great studio! I read into that real fast and said, "I'll take it!" I hope you enjoy the pictures and I will post more as soon as it's finished! What does your studio space look like? I went from using every inch of our house's perimeter to a room in a barn! Kind of fun! This year I plan to update my Art Stork logo and image and came across this great vintage photograph that I just had to share! 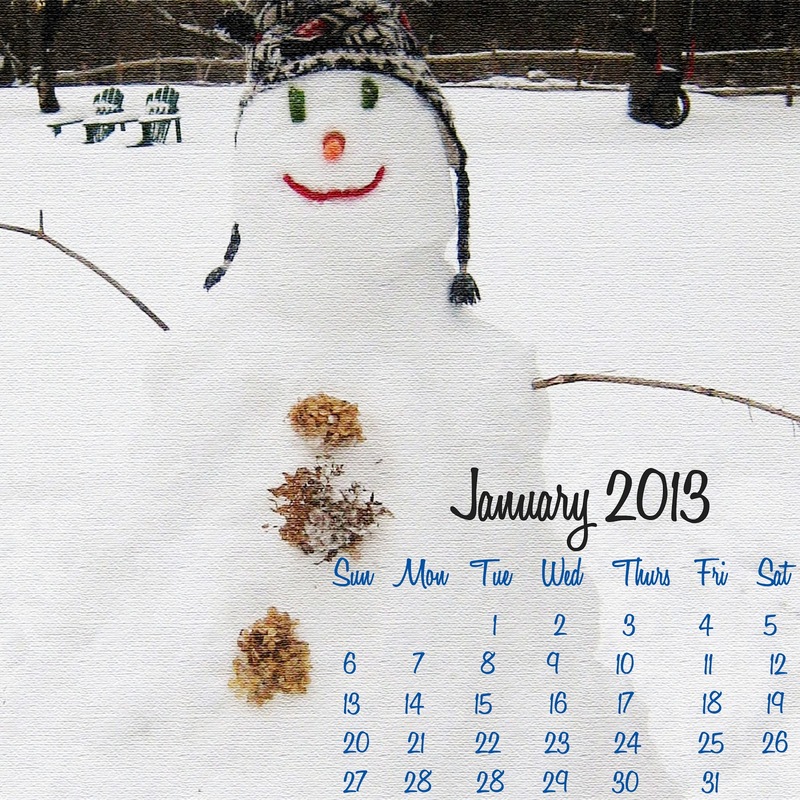 It's an image from this seller on Etsy. I can't help but laugh and wonder what was going on at this photo shoot! 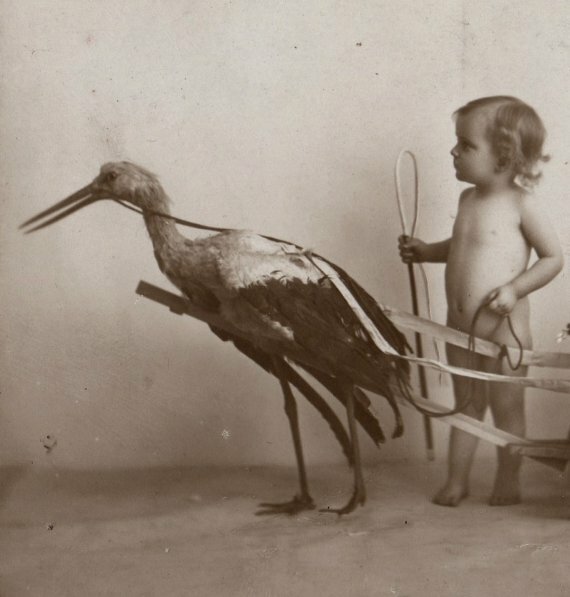 I think it needs some photo captions...what do you think this toddler is saying to the stuffed stork? Leave your responses in the comments! I read every comment & love to reply back. I wanted to share with you an article I came across recently, Why Fewer Toys Will Benefit Your Kids, on Becoming Minimalist Blog after searching "how long do children play with their toys". The title grabbed my attention and so did his 12 points--why less is more!!! The holiday shopping season is over but it will again be in full throttle in 10 or less months. This year I gave out handmade gifts (yes, lots of aprons!). Giving out what I sell was a way for me to continue sharing my passion with those close to me and stay up beat about my products. I wasn't really into the holiday gift giving season as I thought I would be this year. I thought with Ruby being a fun 3.5 year old and just starting to understand/experience gift giving that it would be loads of fun! But I was wrong. My post-Christmas poll with other moms unanimously voted that Christmas this year was an overloaded, miserable frenzy!!! Now looking back, I discovered why. It was truly just too much stuff. We appreciate the "stuff" but when does it become too much? We had 4 Christmas celebrations between both sides of family (all equally fun in their own ways!). Ruby received a lot of educational toys this year that reflected the Montessori environment that we have set up in our home. But then the "sediment" filtered through and has settled on her bedroom floor or and is now buried in the bottom of her toy box. It saddens me. Really! It does. It's like the Island of Misfit Toys now lives in our home. I think there is a bigger issue at hand here that will not be solved within this post. I think it has to do with consumerism and it's a problem we have as a nation. I am guilty of it!!! So, I started to really think about the items in my shop on Etsy: art aprons, burp cloths, tool belts. 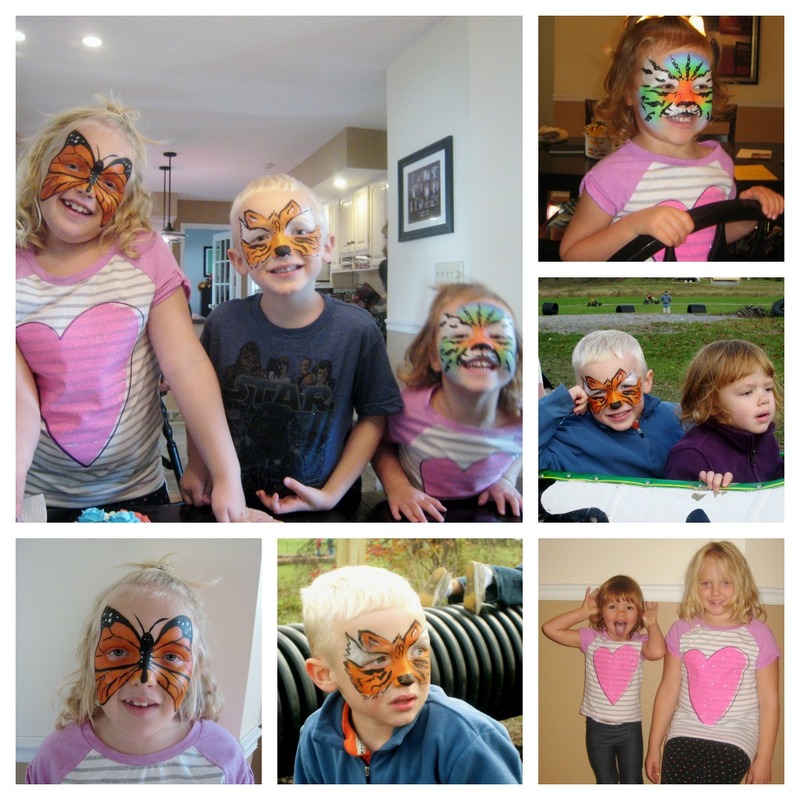 Am I adding to that craziness in playrooms or children's bedroom? Hmmm. Or am I trying to spread some creativeness from my family to yours by way of art aprons, play aprons and tool belts to foster imaginations and innovation?! The latter I hope. Have you noticed that the items in my Etsy shop are not plastic toys that may get a few plays out of them before your child is bored? Have you also noticed that my items have more than one use? Take the My First Canvas Art Apron for example. 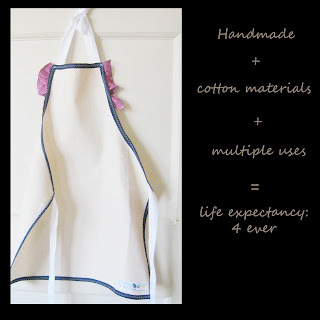 This apron is made out of canvas to protect a child's clothing while creating artistic messes! 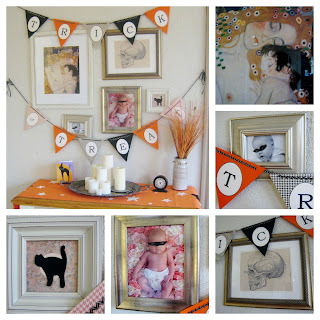 Then when they out grow the apron you can in 3 simple steps--CUT-STRETCH-HANG-- create some fun wall art for all to enjoy. How is that for recycling and extended the life on a product? So if you haven't read the 12 tips on Becoming Minimalist read it now! It's a great way to jump start your New Year!!! 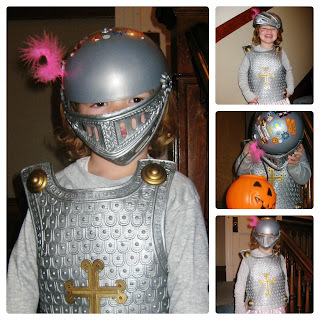 What is your child's favorite (non-plastic) toy? I would love to hear from you! I read all the comments you leave and I thank you for sharing!!! Treat your sweet to something with a little pink this February 14th! 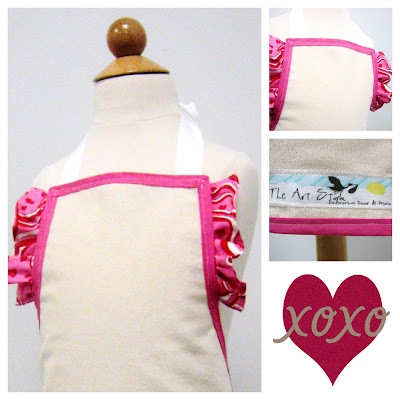 My First Canvas Art Aprons are the perfect gift for this Valentine's Day for toddlers and kids! Available at my Etsy Shop, The Art Stork. 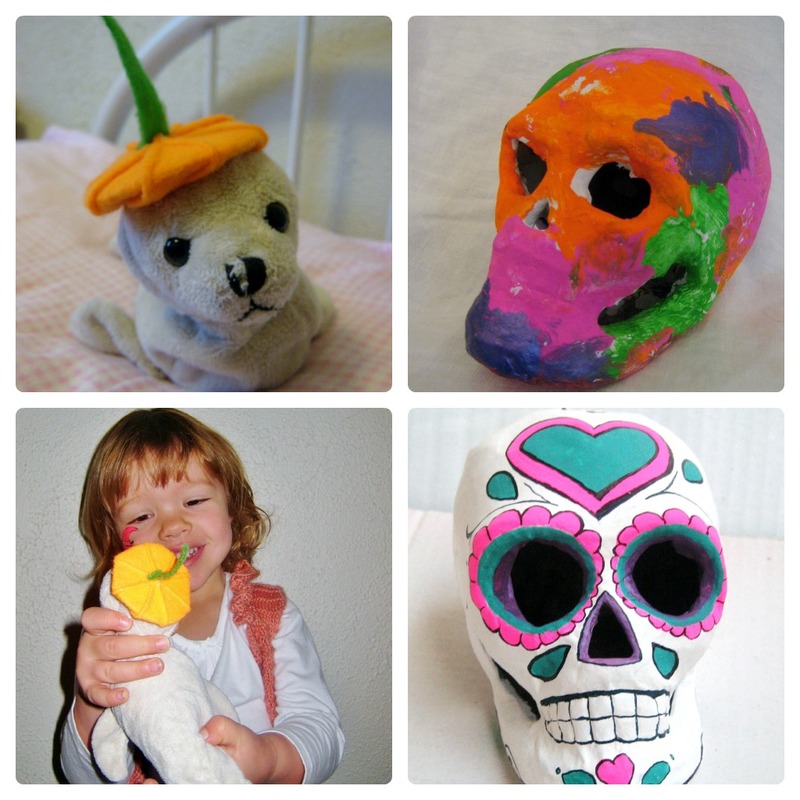 Capture your sweet little valentine's masterpieces in the making! Wear this canvas art smock until it’s covered in artistic messes or until they outgrow it. Then simply cut the canvas smock, stretch onto a frame & hang! Enjoy your original wall art that all will love. Step-by step instructions on how to make your canvas art smock into wall art comes with each purchase. The colorful pink and red ruffle with hearts is designed to keep paint on the art smock and off of clothes! Terrific gift for Valentine's Day or for a toddler's birthday! easily save to your desktop. Just right click and save it to your desktop! 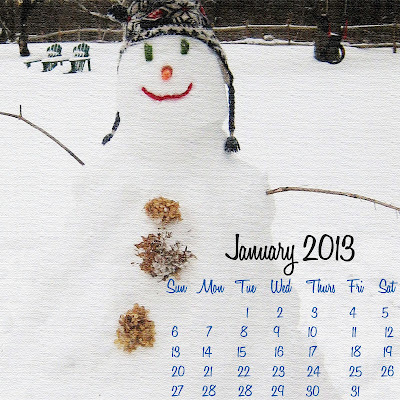 Lots of new and exciting things happening for The Art Stork in 2013! New baby products, new apron designs and ingenious tools for keeping you organized. If you haven't subscribed to my blog yet, do it now! 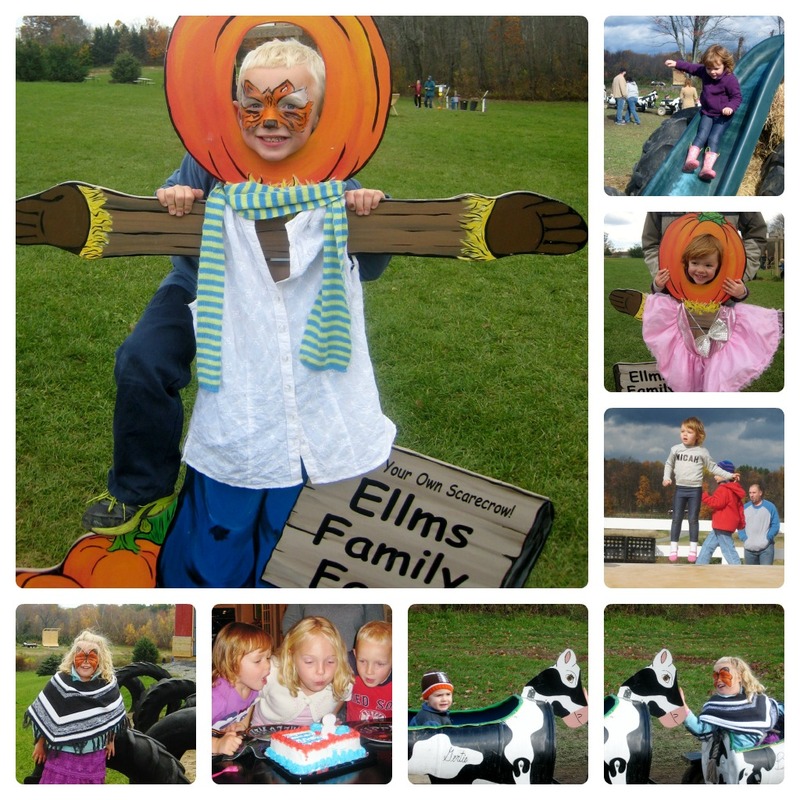 It's easy, fun and FREE! I am pleased to announce the HOLIDAY OPEN HOUSE 2012!!! Come celebrate this holiday season with local artists show casing their handmade items perfect for everyone on your shopping list. 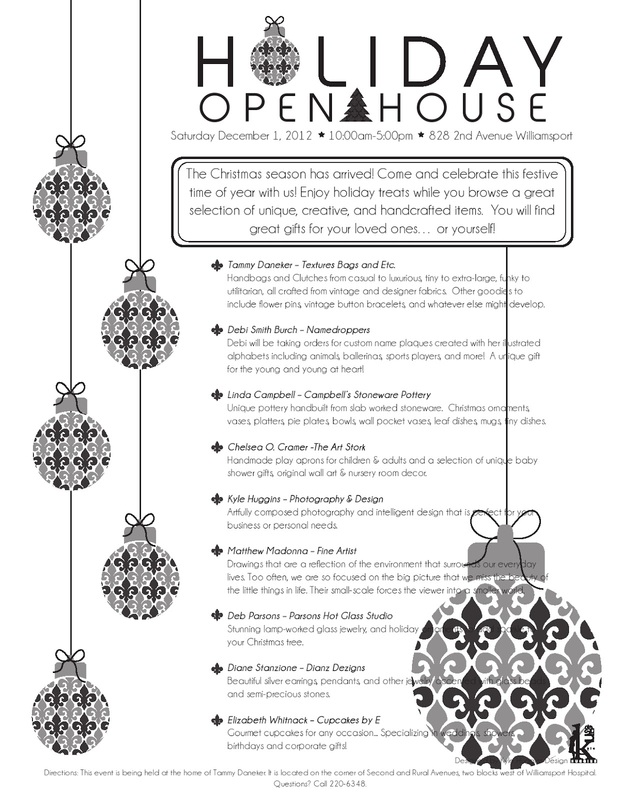 I will be there selling play aprons for children, baby shower gifts and other fun holiday treats! Hope to see you there. Here is a look into my world of Halloween for 2012! pink skirts, knights in shining armor and DIY Trick-or-Treat banners! Happy candy sorting and tasting!